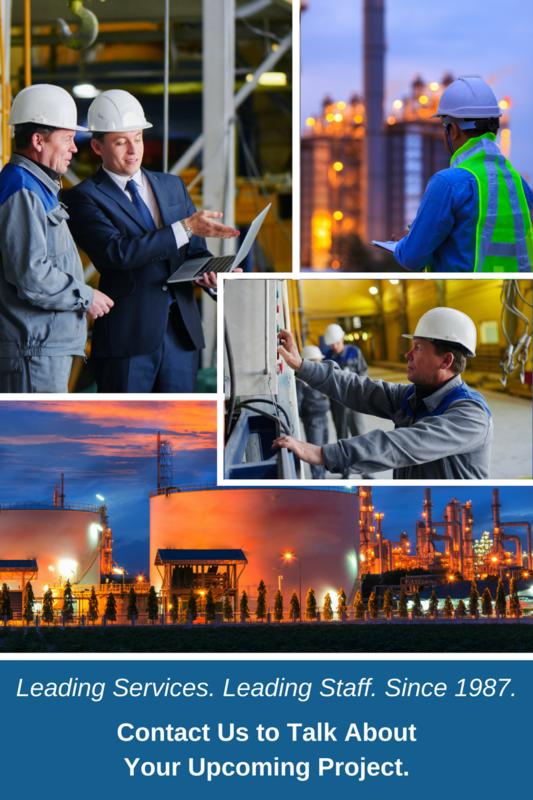 Process Technical Services’ staffing solutions have long been known as some of the best in the industry and we pride ourselves in hiring personnel that are experts in their fields, are dependable, and have an aptitude to help our clients tackle the toughest projects. We understand that having a driven, detail-oriented, and skilled staff is important to project success. Our team of experienced specialists typically have over 30 years of relevant experience, and are available for short-term to long-term contracts for all phases of your project, including during front-end-loading (FEL I, II or III), construction, precommissioning, commissioning, project support, operations, procedure writing, training, and more.